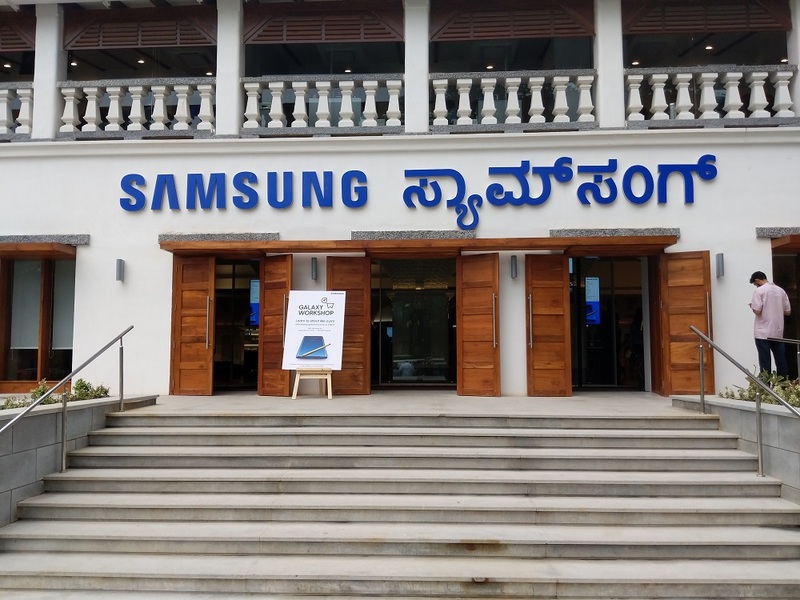 Last week Samsung inaugurated a new Experience Center in India. 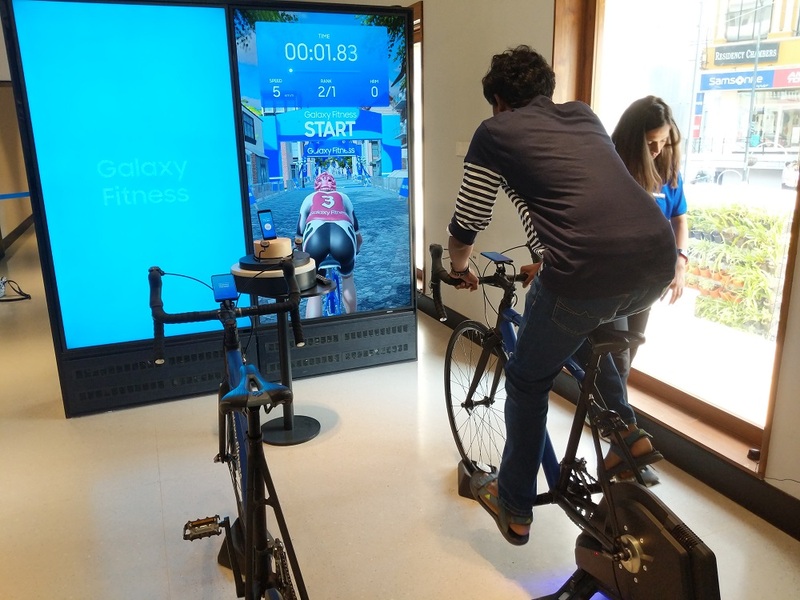 The new Experience Center houses the latest technology from Samsung ranging from new Galaxy devices and VR to Galaxy Fitness and home appliances. 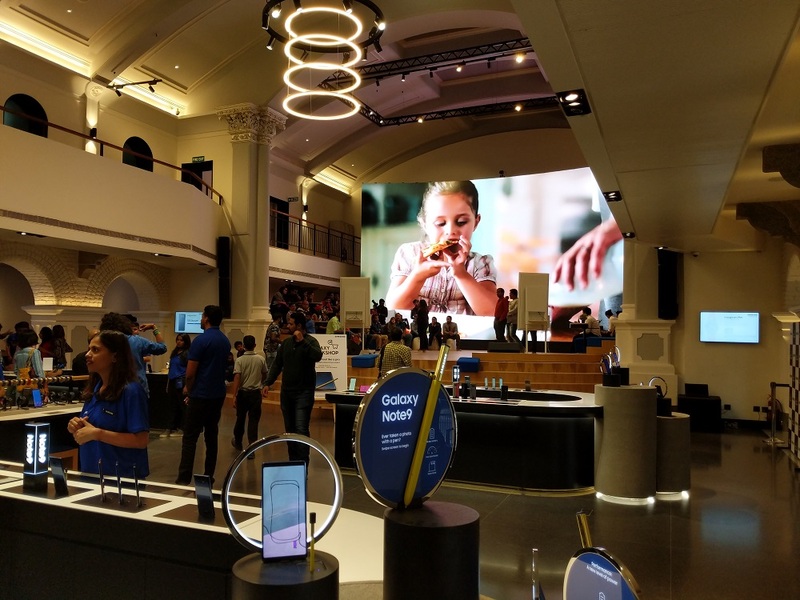 The new Experience Center is now the world’s biggest Samsung Store. 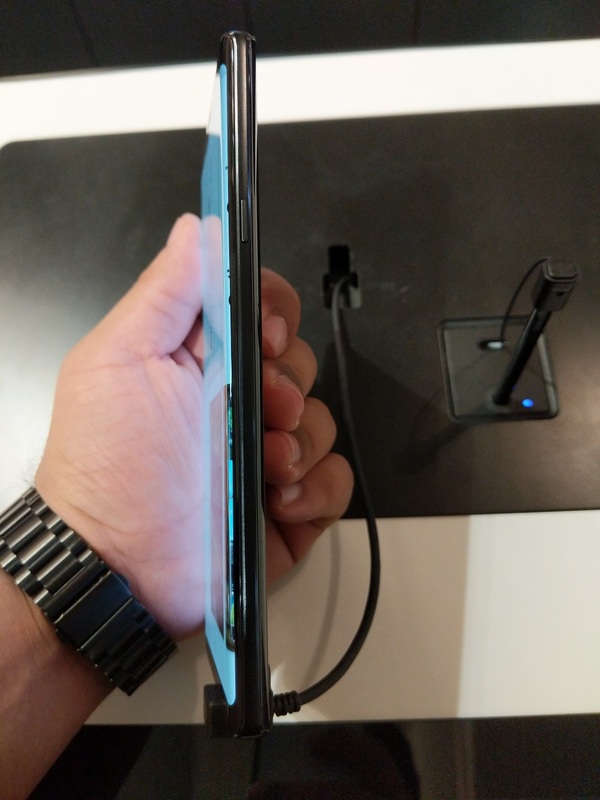 We decided to check what the fuss was all about and went to the Experience Center. 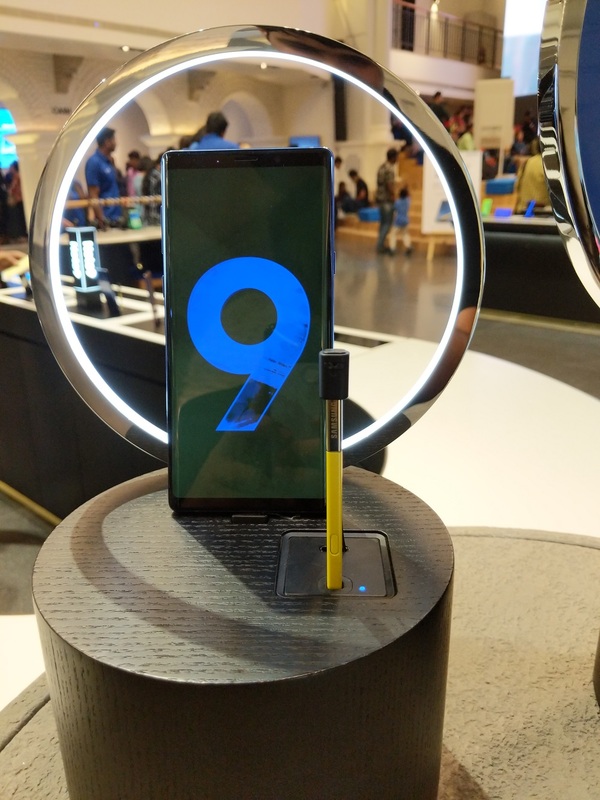 On entering we were greeted by the staff and well as plenty of new devices including the new Galaxy Note 9. 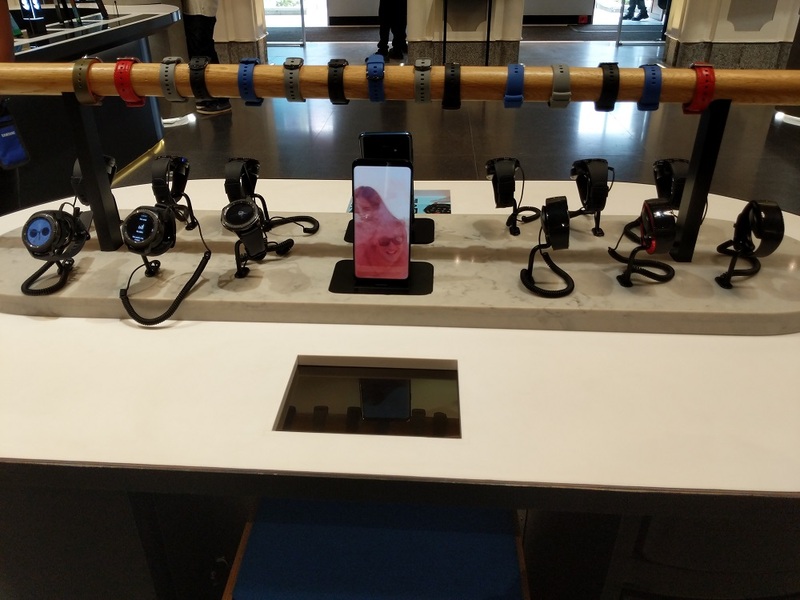 You can head below to check out some of the photos of the Experience Center as well as Galaxy Note 9. 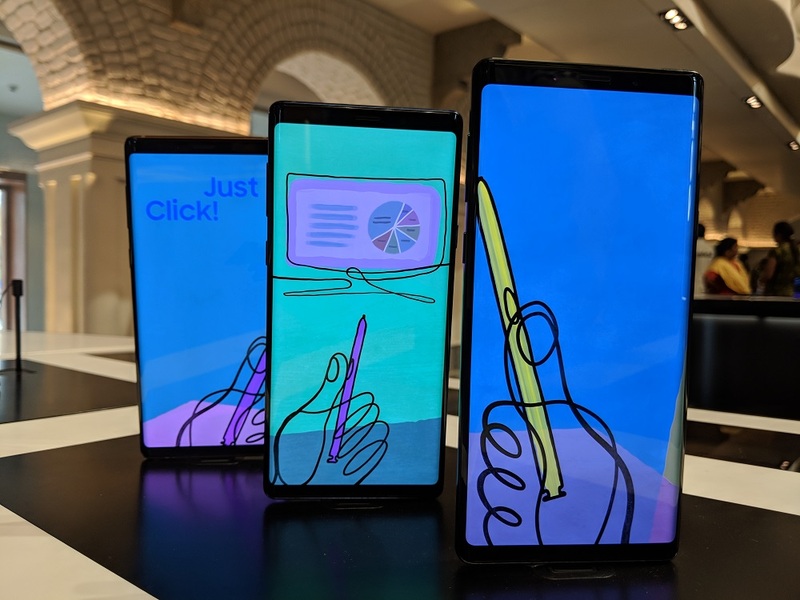 Apart from that, Samsung also added touchscreens on the display of each device so that you can navigate and read more about the salient features of the device at the display. 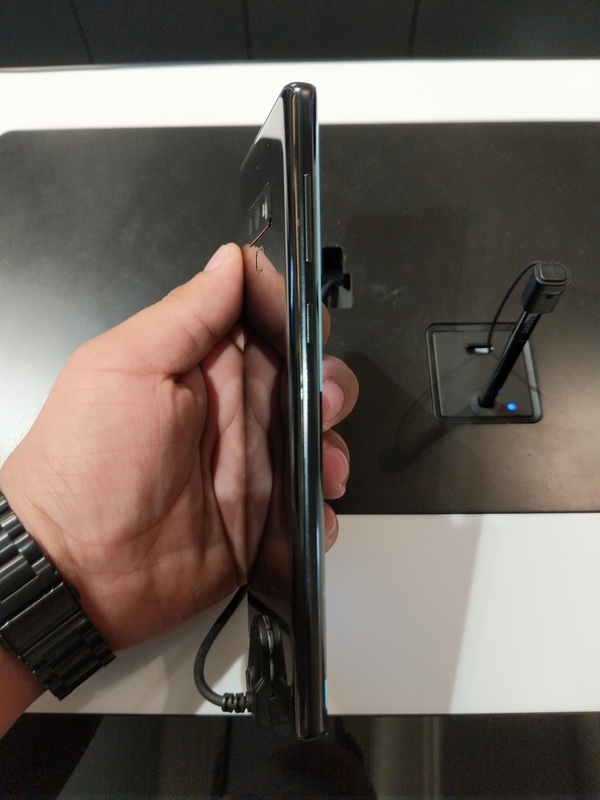 Not only that, but Samsung also made sure to add a comparison of their premium devices so you can decide which device is best suited for you. 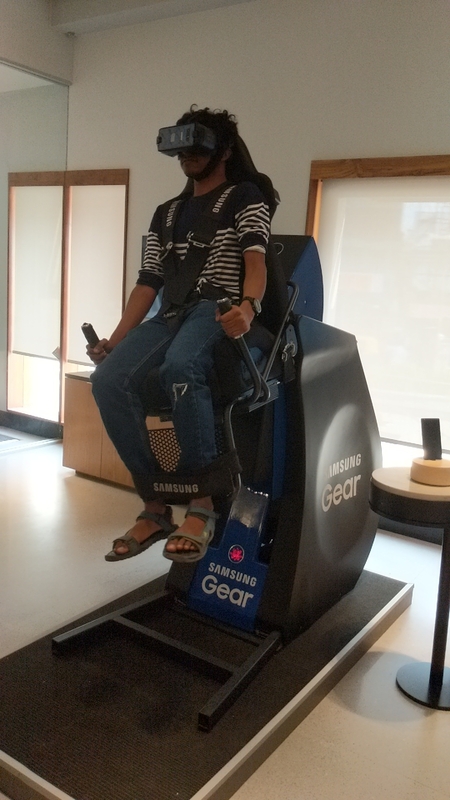 Moving on, Samsung also had dedicated places for people to experience VR as well as Galaxy Fitness area to try the Fitness equipment. 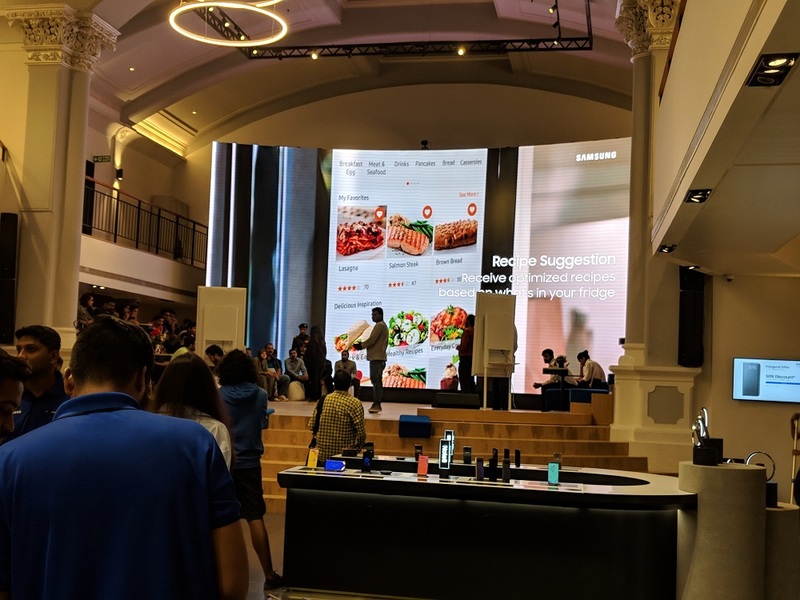 Not only that, but Samsung also managed to squeeze a small cafe in the corner to make sure you have something to eat or drink in case you get hungry. 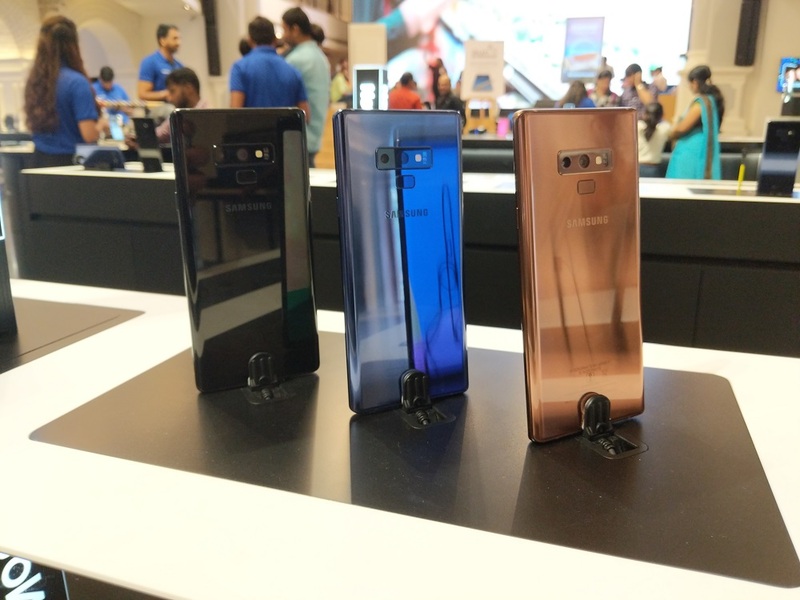 Moving to the top floor, Samsung made it into an expensive living room as you could find all the awesome gadgets made by the company for your home. 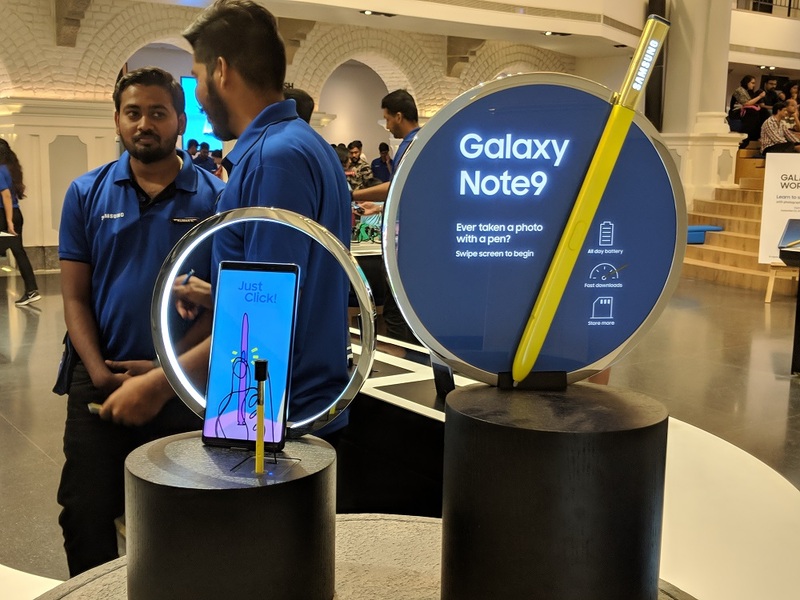 The Korean giant added a full-fledged home theatre, TV lounge equipped with home appliances as well as a Customer Service area to help you out with the products. 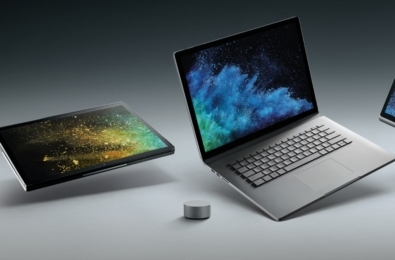 The major highlight of the floor is the Home Theatre where you can pre-book and watch movies with your friends for free. 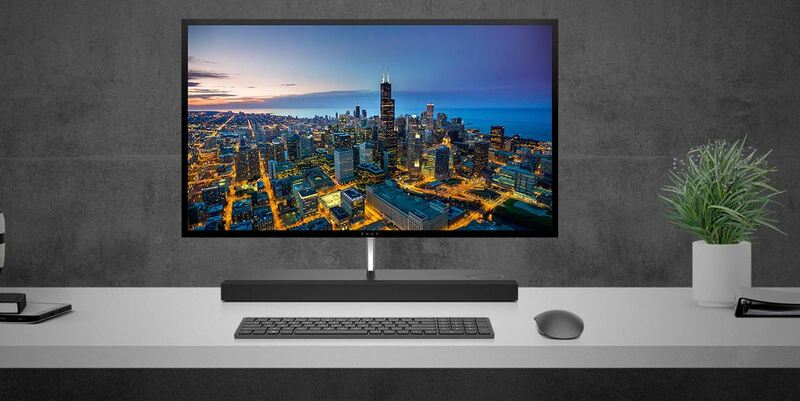 Also, Samsung has designed a Smart kitchen Smart Oven, Refrigerators, etc. 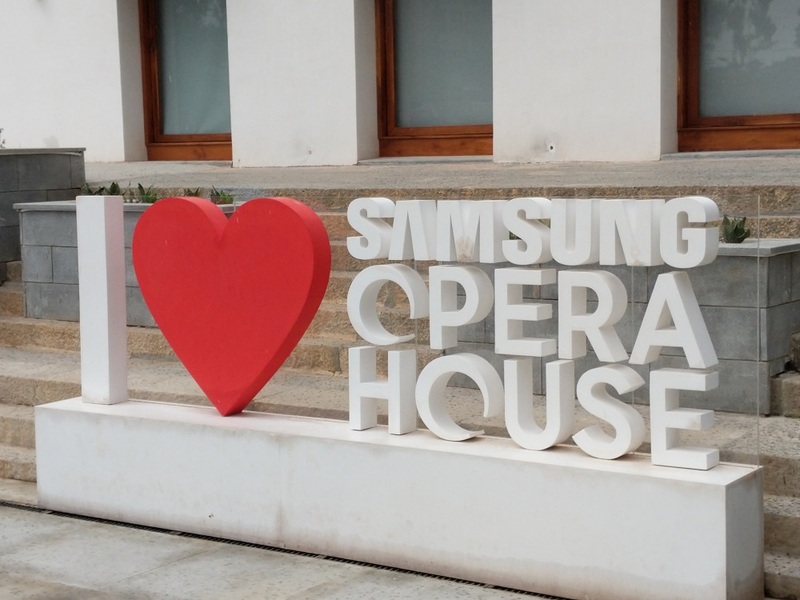 The Samsung Experience Center spread across 33,000 sq feet and is made inside the old Opera House. 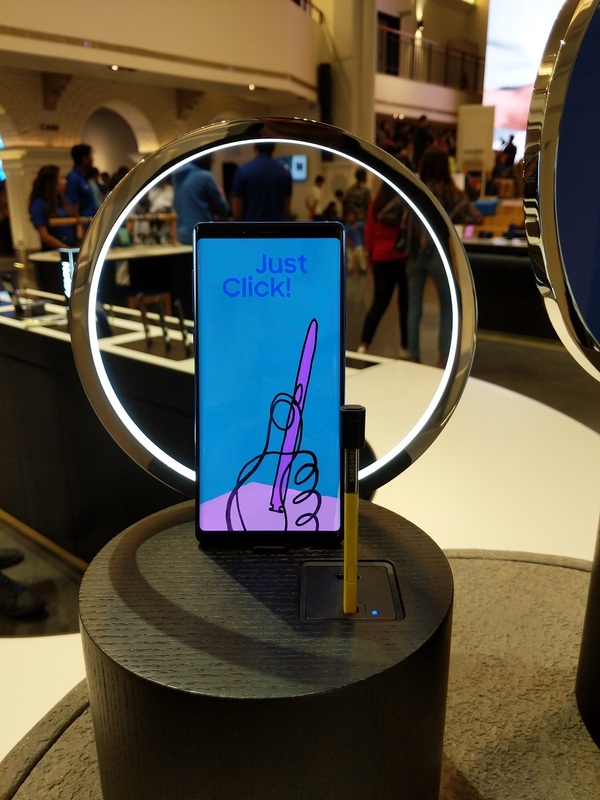 Samsung has promised over 10 more similar Experience Centers across India to promote offline retail. 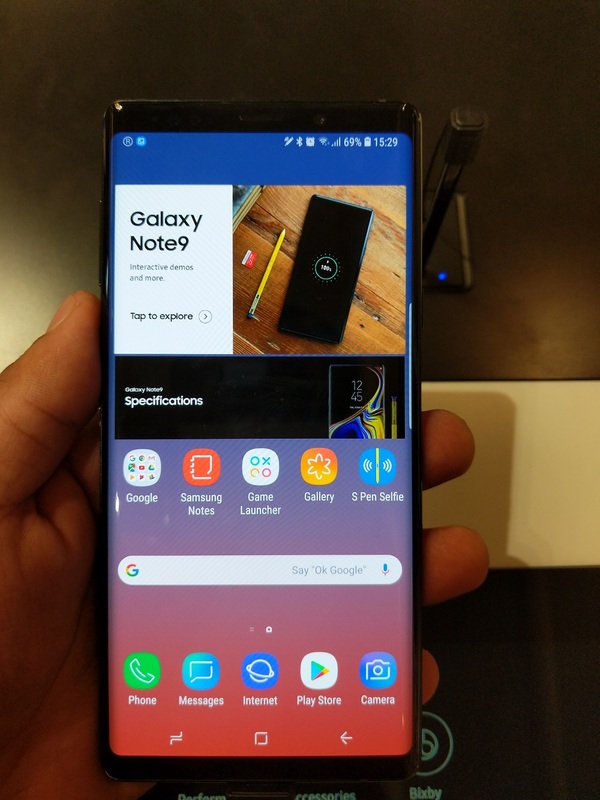 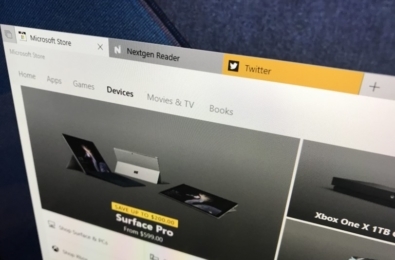 The company hasn’t given any specific timeline but we expect to see more popping up around the country soon. 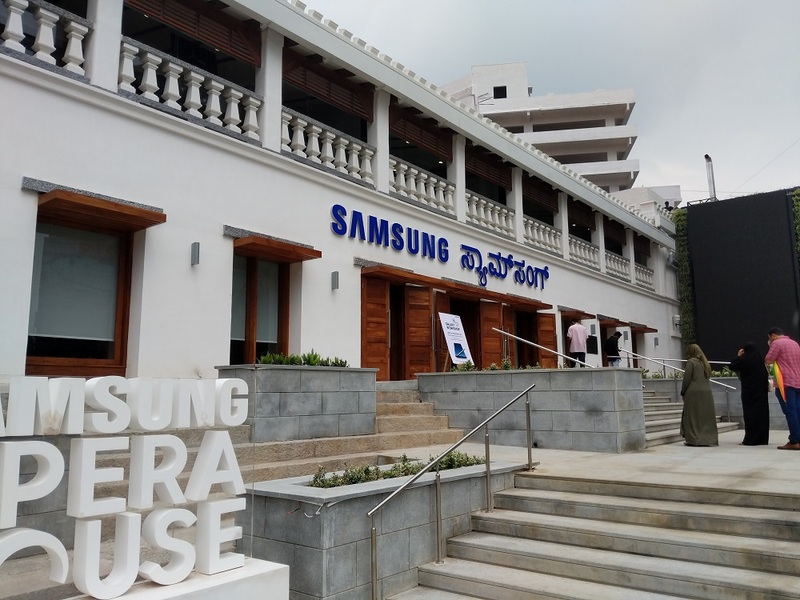 Samsung also plans to use these Experience Centers to host workshops, events, etc to attract the crowd. 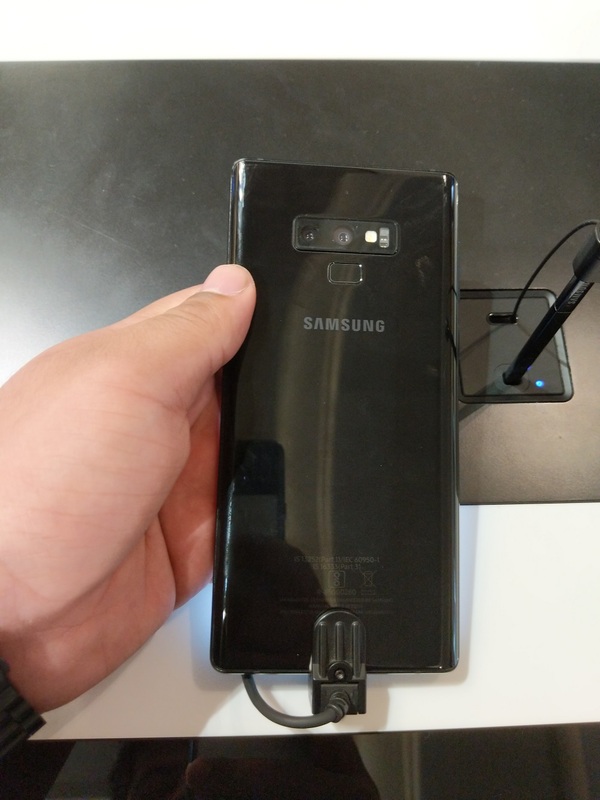 Overall, it was a unique experience, one that people don’t expect or see because of the intense competition in the technology sector.